Today's 'intelligent' devices provide new services through remote monitoring, diagnostics, and management via the Internet. Is this enough? Given the enormous number of intelligent devices predicted by 2020, and the $11 trillion of incremental business, intelligent devices of the future will need to do more, supporting remote management, proactive diagnostics, reporting, and self-protecting and recovery services. GrammaTech's innovators are busy advancing the state of the art in this field, focused on the creation of systems that can monitor, react, protect, and manage themselves without human intervention – through advancements in system reasoning techniques and technologies. Why is Autonomic Computing Important? Today's software applications, expected to operate with minimal human oversight, have the potential to act erratically after being hacked. To solve this issue, future autonomic 'intelligent' software applications will operate with self-awareness. 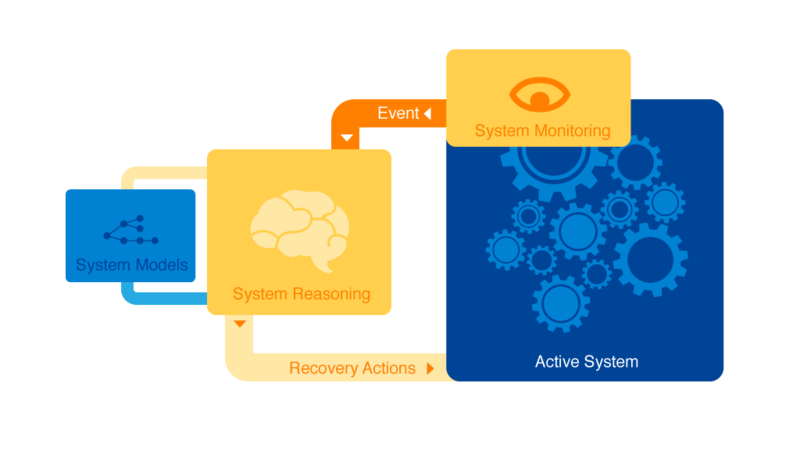 Such autonomic applications monitor for deviations from expected behavior, assess mission health, and react to preserve the system's objectives – raising alerts, initiating recovery processes, or shutting the system down in order to protect critical data. Autonomic computing and advanced system reasoning are crucial for IoT and M2M objectives. GrammaTech's ongoing research in autonomic computing is made possible by multiple sponsorships and funding through the United States government. GrammaTech's research in autonomic computing brings many technologies together to create fully-functioning systems that can detect when they are under attack and protect themselves against exposing critical data or crashing altogether. Watch this video to learn more about what that means. Autonomic computing environments will be developed very different from today’s traditional devices. These intelligent devices of tomorrow will have clearly defined system models that define operational rules, have real-time system monitoring, system reasoning functions, and dynamic platforms capable of updating the system when new vulnerabilities are identified or while under cyber attack. These platforms will rely on GrammaTech's years of refined software development best practices, software assurance, and hardening techniques being orchestrated through new system reasoning modules. In the autonomic device era, system monitors will collect data on events occurring in the system, which will be used to detect abnormal conditions or prohibited actions. Advanced system reasoning technologies will then be able to diagnose corrective action, calculating and forming a response, in order to preserve mission objectives. GrammaTech's autonomic computing system is built on our technology called KATE (Kernel Analysis Translation Engine), which gives us the ability to monitor the system and translate/modify the execution stream of the entire running system. On top of KATE, we built SySense, which gives us the API for inserting instrumentation into the system and gathering the stream of events that allow us to reason about the system. SySense enables us to build both system-wide policies (i.e. control-flow integrity, that we enforce over the whole system) and application-specific monitors that make use of application-specific models. Finally, all of that info feeds up to our system reasoning engine, which does the reasoning and formulates the responses. A collaboration between GrammaTech and UVA led to the development of an automatic software-hardening technology called PEASOUP (Preventing Exploits of Software of Unknown Provenance). 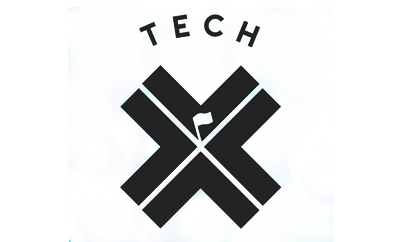 Through this technology, the two groups of software analysis experts have come together to compete as a team called TECHX in DARPA's Cyber Grand Challenge, in which machines play capture-the-flag in the name of cyber security research and development. 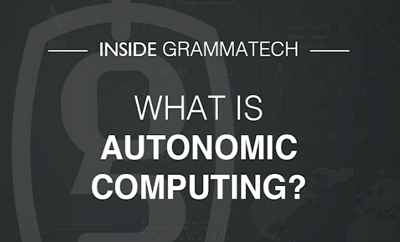 Learn more about GrammaTech's autonomic computing technologies.